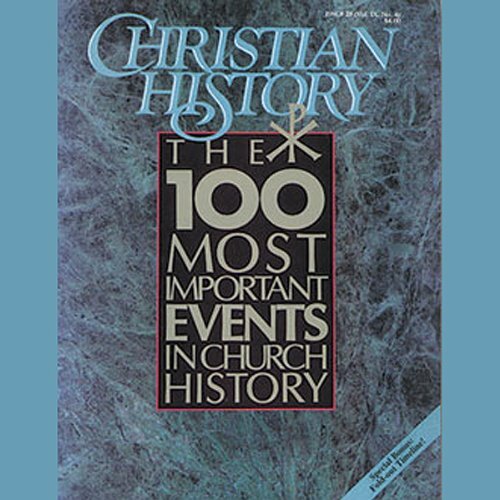 Mostra i risultati per narratore "Nadia May"
Inside this issue you'll find 100 of the greatest events in Church history. 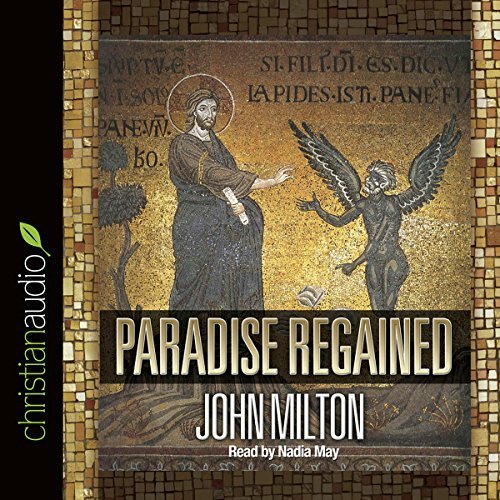 In Paradise Regained, Satan again is on the prowl, having successfully tempted Adam and Eve, and forced their departure from the Garden of Eden, here he sets out to tempt again - this time Jesus himself, as he comes to the end of his 40 days in the desert. The magisterial poetry of Milton enriches the encounter and, while not matching the greatness achieved in Paradise Lost, provides drama and depth. Notes on Nursing is a classic by Florence Nightingale (the first modern nurse). Florence Nightingale's methods were revolutionary in her time, and they form the basis for the techniques of patient management that have been taught ever since. 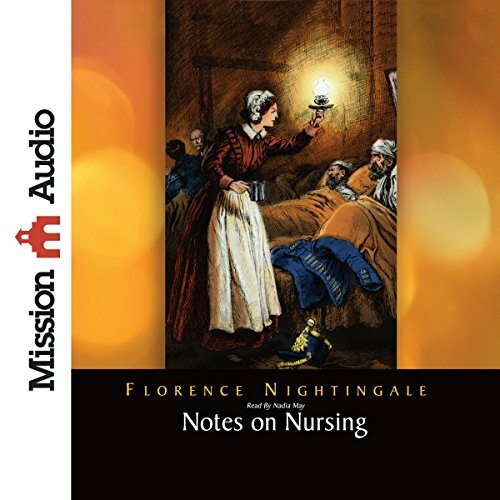 Notes on Nursing is a great overview, in her own words, of Florence Nightingale's ideas on care, cleanliness, and the nursing process in general. Her directives are widely applicable today. First published in 1860, Notes on Nursing served as the cornerstone of the curriculum at the Nightingale School and other nursing schools established. 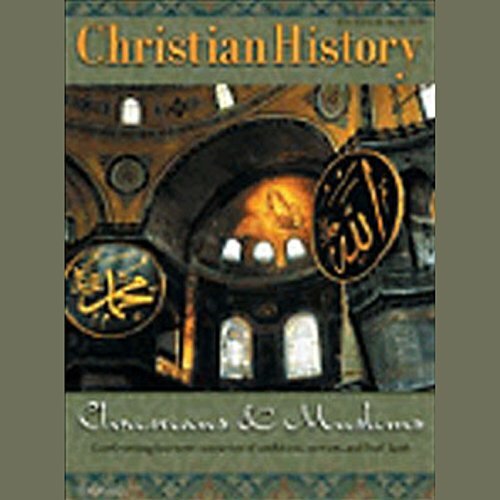 Delve deeper into the Christian/Muslim conflict with Issue #74 of Christian History magazine - Christians & Muslims. The Ottoman Empire is plagued by thefts of antiquities from mosques and churches. Within days, the lost objects appear for sale in Europe. Among them is a reliquary presumed lost for 400 years and around which an elaborate, mysterious sect has grown. 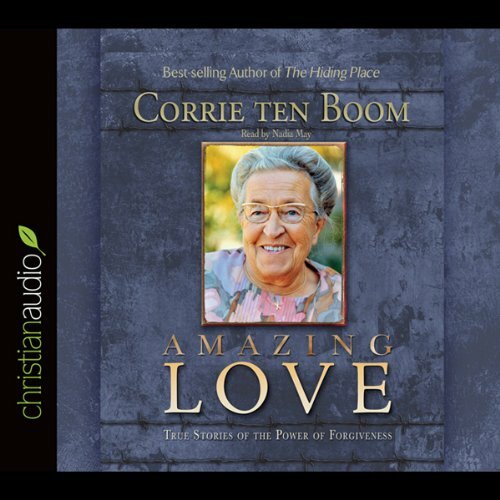 Art and the Bible has been a foundational work for generations of Christians in the arts. 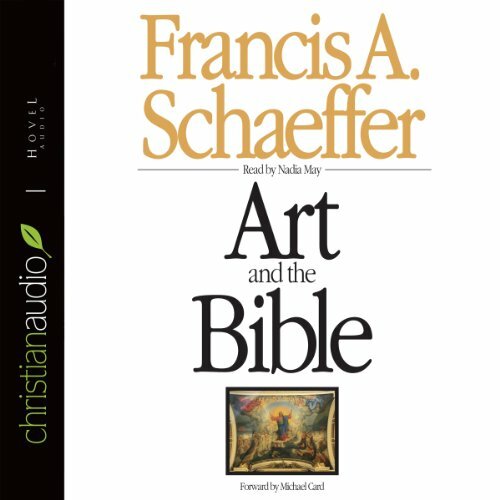 In this book's classic essays, Francis Schaeffer first examines the scriptural record of the use of various art forms, and then establishes a Christian perspective on art. With clarity and vigor, Schaeffer explains why "the Christian is the one whose imagination should fly beyond the stars." Welcome to the world of fairy tales...only these are not just any old fairy tales. 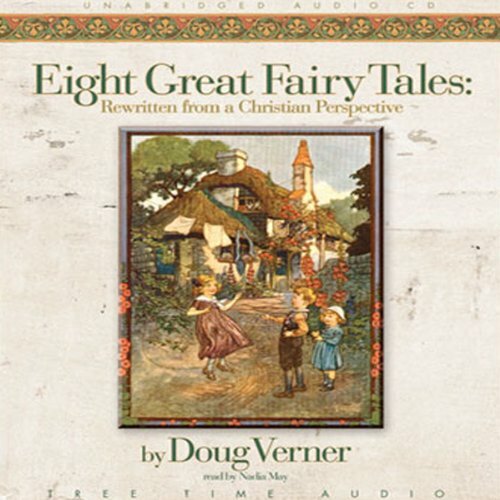 These fairy tales come with a Christian truth. C.S. Lewis once said that we learn much better from stories than from fact. That is the purpose of these tales. 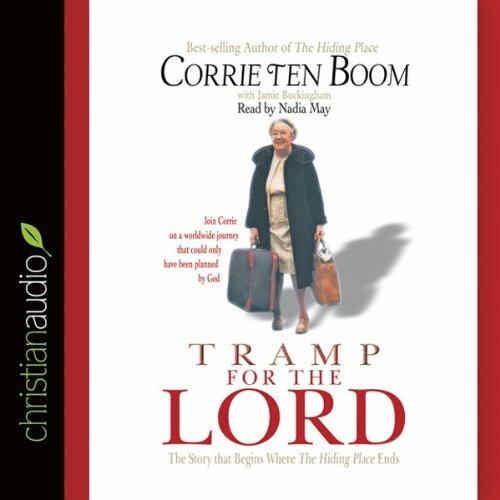 Take an old, well known fairy tale and retell it from a Christian perspective and you have a Christian truth that stays with you. Children love to listen to these over and over. Each time they do a Biblical truth is implanted into their brain. Written by experts but designed for the novice, the Armchair series provides accurate, concise, and witty overviews of some of the most profound moments and theologians in Christian history. 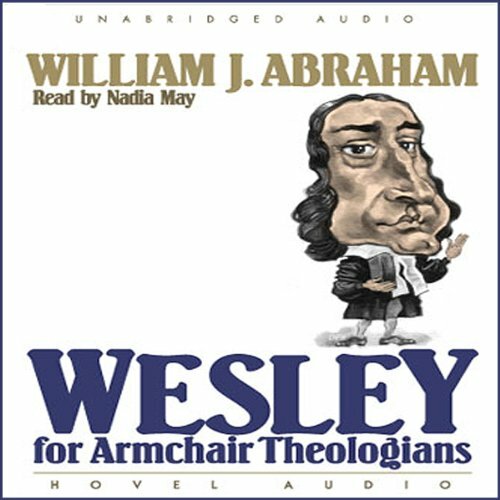 Wesley for Armchair Theologians is a guide into one of the most prominent theologians of all time, the founder of Methodism. 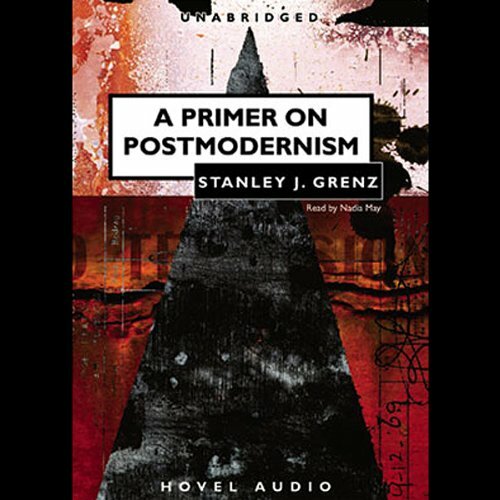 Stanley Grenz charts the postmodern landscape. He shows the threads that link art and architecture, philosophy and fiction, literary theory, and television. He shows how the postmodern phenomenon has actually been in the making for a century and then introduces readers to the gurus of the postmodern mind-set. What he offers here is truly an indispensable guide for understanding today's culture. In this accessible and engaging book, Ralph Wood shows us that J.R.R. 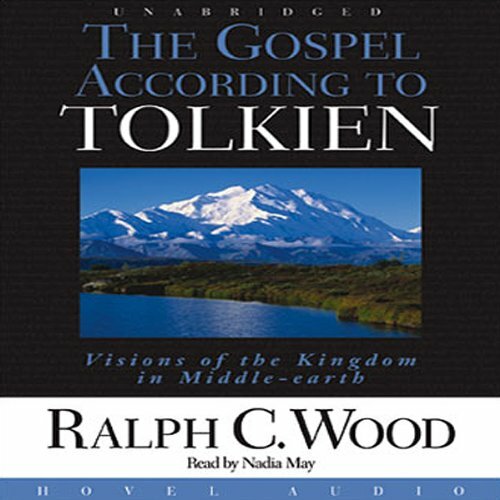 Tolkien's masterpiece is a deeply Christian work because it does not blink back the horrors of our terrible times but confronts them with startling honesty. This is the moving story of the unforgettable Rosa Burger, a young woman from South Africa cast in the mold of a revolutionary tradition. Rosa tries to uphold her heritage handed on by martyred parents while still carving out a sense of self. Although it is wholly of today, Burger's Daughter can be compared to those 19th century Russian classics that make a certain time and place come alive, and yet stand as universal celebrations of the human spirit. 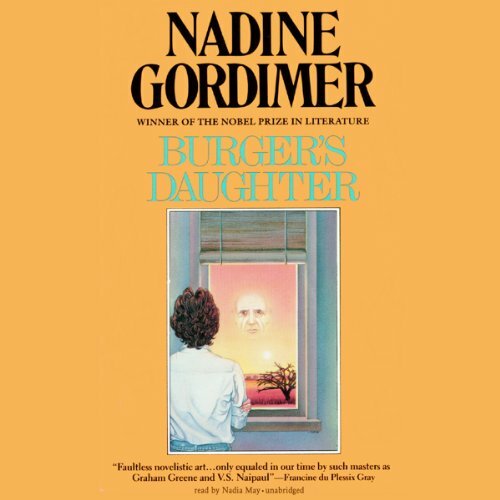 Nadine Gordimer, winner of the 1991 Nobel Prize in Literature, was born and lives in South Africa. This collection of 18 of Beatrix Potter's charming stories about Peter Rabbit, Tom Kitten, Squirrel Nutkin, Mrs. Tittlemouse, and the others have enchanted children for over a hundred years and will surely do so well into the future. 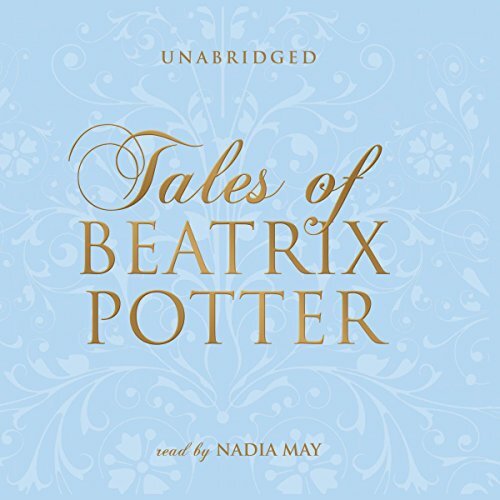 Beatrix Potter's tales were often connected with real places, people, or animals, so each story also includes a brief introductory note about its history. 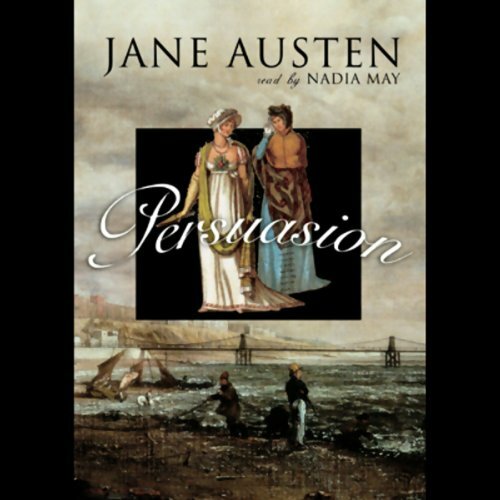 The last novel completed by Jane Austen before she died at 41, Persuasion is often thought to be the story of the author's own lost love. Sir Walter Elliot of Kellynch Hall has three daughters: Elizabeth, who shares his haughty vanity and, at 28 has found no one good enough to marry; Mary, who has, with some condescension, married the son of the local squire; and admirable Anne, who "was nobody with either father or sister". 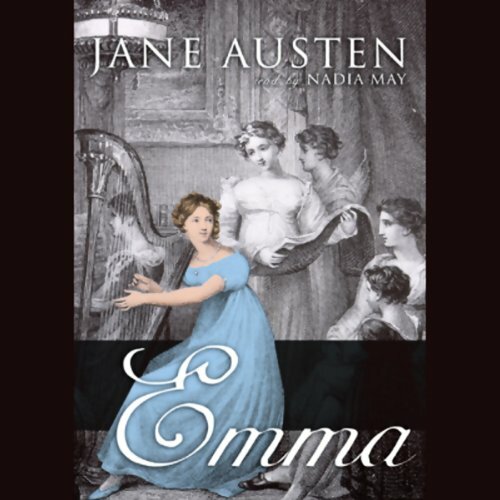 First published in 1816 and generally considered Jane Austen's finest work, Emma is a humorous portrayal of a heroine whose injudicious interferences in the life of a young parlour-boarder in a neighboring village often lead to substantial mortification. Austen brings to life a myriad of engaging characters as she presents a mixture of social classes as she did in Pride and Prejudice. One of the masterpieces of English fiction, Daniel Deronda tells the intertwined stories of two characters as they each come to discover the truth of their natures. Gwendolen Harleth is the beautiful, high-spirited daughter of an impoverished upper-class family. 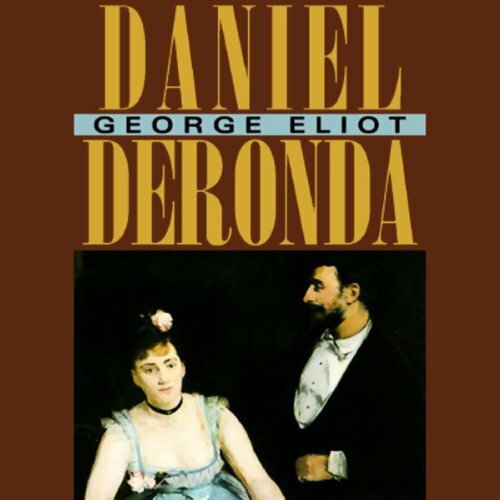 Daniel Deronda, the adopted son of an aristocratic Englishman, is searching for his path in life. 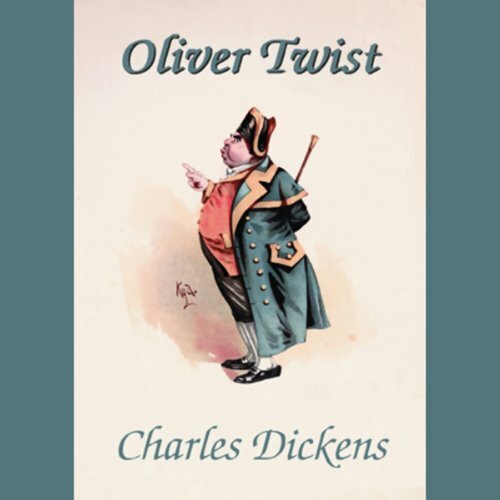 Set in London's backstreet slums, Oliver Twist is the story of a workhouse orphan captured and thrust into a den of thieves, where some of Dickens' most depraved villains preside: the incorrigible Artful Dodger; the barbarous bully Bill Sikes; and the terrible Fagin, whose knavery threatens to send them all to the gallows. This was the first of Dickens' works to depict realistically London's impoverished underworld, and to illustrate his belief that poverty leads to crime. 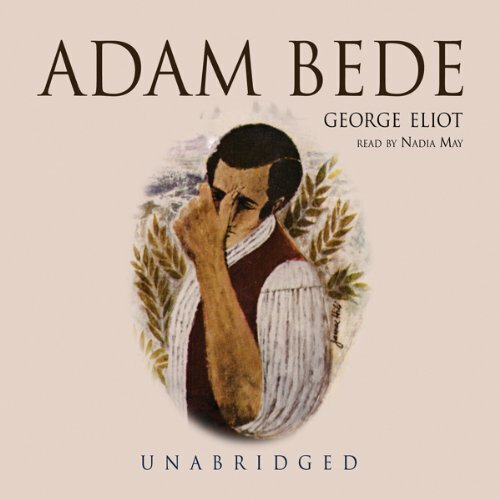 George Eliot's first full-length novel is the moving, realistic portrait of three people troubled by unwise love. 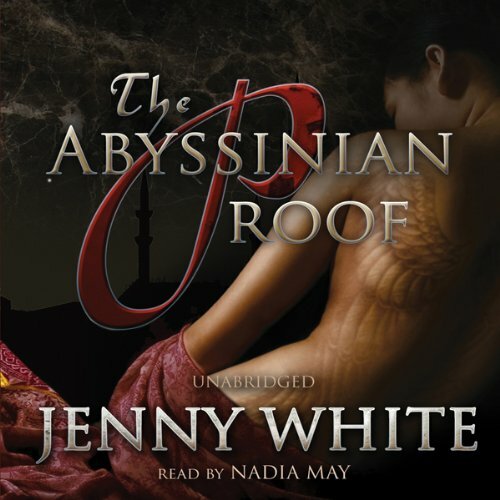 Adam Bede is a hardy young carpenter who cares for his aging mother. His one weakness is the woman he loves blindly: the trifling town beauty, Hetty Sorrel, who delights only in her baubles - and the delusion that the careless Captain Donnithorne may ask for her hand. 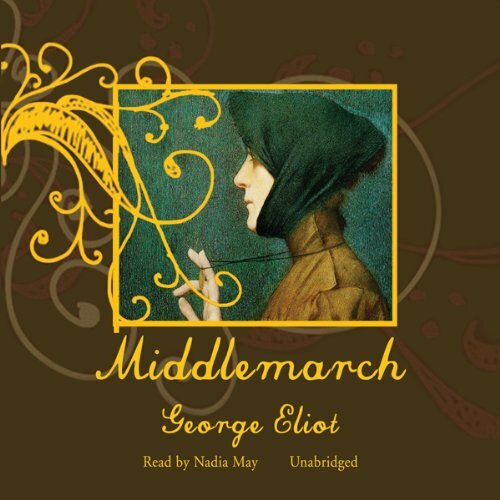 At the center of Middlemarch is Dorothea Brooke, a thoughtful and idealistic young woman determined to make a difference with her life. Enamored of a man who she believes is setting this example, she traps herself into a loveless marriage. Her parallel is Tertius Lydgate, a young doctor from the city whose passionate ambition to spread the new science of medicine is complicated by his love for the wrong woman.